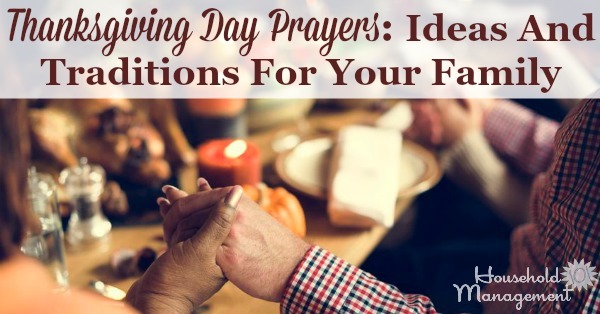 Here are some ideas and traditions you can start with your family as part of your Thanksgiving Day prayers, to celebrate the real meaning of the holiday. One of the most meaningful Thanksgiving traditions is the Thanksgiving dinner prayer, where we gather around the table and say thanks before everyone eats the meal. 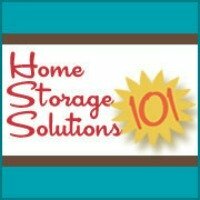 This can be a very special time for your family, that you and your children can look forward to and remember for the rest of your lives. Here are some ideas for a special Thanksgiving prayer, to make sure it is meaningful. There is something comforting and wonderful about reciting the same Thanksgiving day prayers each year. I know my late Uncle Joe always recited the same prayer each time he was asked to pray, and it something I still remember about him fondly. A great way to allow your family to participate is to say (or sing, if your family is musically gifted) a Thanksgiving hymn each year. The poetic nature of songs makes them easier for everyone to remember, even if it takes the kids a couple of years to learn. Here is one of my personal favorites, but there are many more you can choose from. I found a great list of Thanksgiving Hymns, with lyrics here. Another classic prayer of Thanksgiving is Psalm 136, which is a call and response prayer, where one person reads the verse and after each verse everyone else states, "His love endures forever." It starts with "Give thanks to the Lord, for he is good. Give thanks to the God of gods. Give thanks to the Lord of lords." While I appreciate and think it is wonderful to have a main person in the family provide the main part of the Thanksgiving dinner prayer, it is equally as wonderful to allow everyone to participate in the prayer too. Many families traditionally go around the Thanksgiving table saying what they are thankful for. You can make this more spiritual by making it, instead of a statement, more about prayers of Thanksgiving to the Lord. 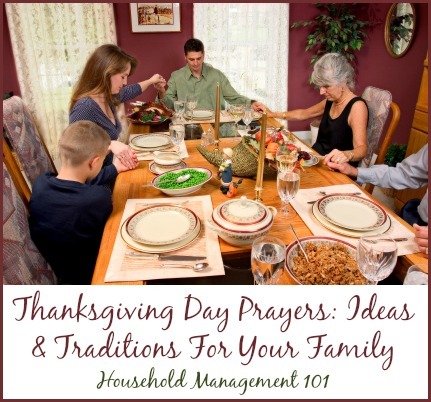 Everyone in the family can provide their Thanksgiving prayers, including young children. No matter what a child says they are thankful for, even if it is silly or funny to us, is appreciated by God. The most important thing about Thanksgiving day prayers is not their formality, but their sincerity. That is what true family traditions are all about. It will strengthen the bonds between your family and friends to mention each person present at your Thanksgiving celebration and say something you are grateful and thankful for, about each them. In addition, consider mentioning anything big that happened in your family that year, whether joyous or sad, to bring everyone together in celebrating the family as a whole. It can also be a special time to mention those who cannot be with us today. My father always makes a special point of mentioning all those who cannot be here with us today, and it is so special to me. We remember those who physically aren't present, and also those who have passed before us, and remember and give thanks for each of them. Try it with your family, it can be quite special. 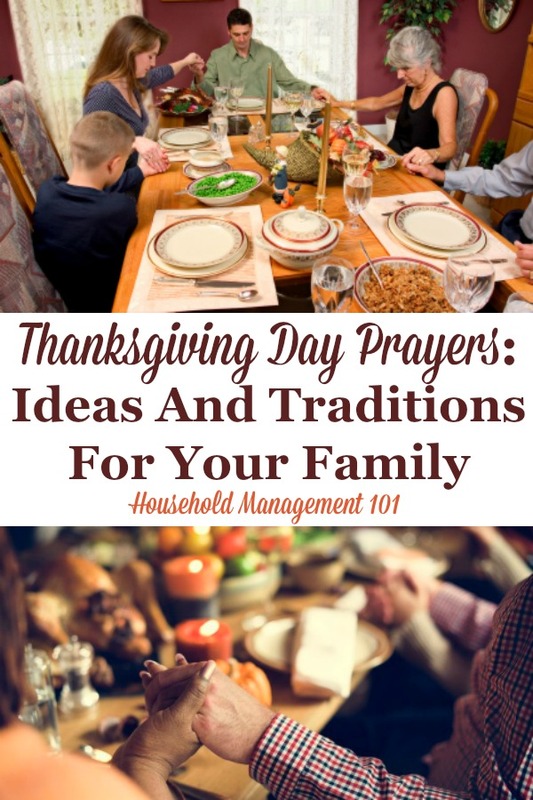 No matter how you and your family choose to celebrate the Thanksgiving holiday, pass on the tradition of a Thanksgiving dinner prayer to your children. It is such a special memory as you grow up and have a family of your own. Happy Thanksgiving to everyone! My wish for each of you is to have a blessed day with your family and friends.